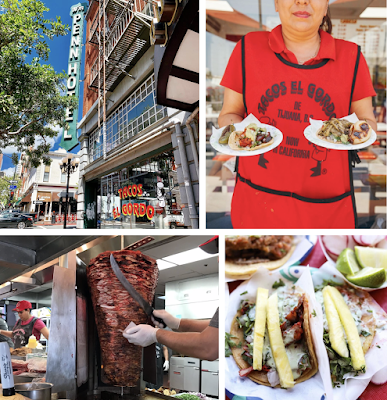 The two story standalone restaurant at 809 Thomas Street that Nick's at the Beach occupied for 18 years before closing last December is getting a full gut and overhaul to become The Local Pacific Beach. 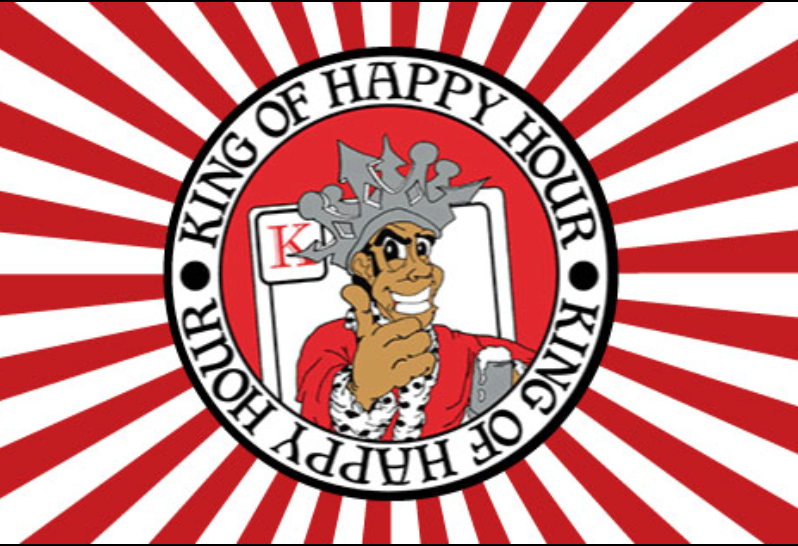 Anticipated to open this summer, as early as June, The Local Group is planning a duel concept, with the bottom level to be a more laid back, casual eatery and the upstairs level and patio to cater to PB's more raucous. 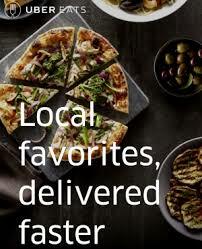 The Local Group has wanted to expand their craft beer and upscale pub grub concept into Pacific Beach for a long time now and the Nick's location presented the perfect opportunity to jump right in. 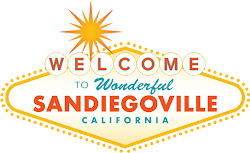 This will be the The Local Group's third location in San Diego, with their first being The Local Eatery & Drinking Hole at 1065 4th Ave. in the Gaslamp. 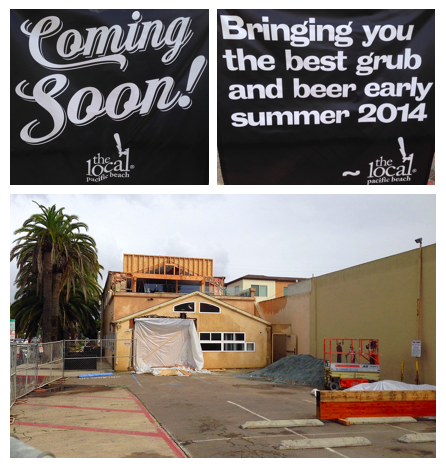 The Local Group also took over Nick's at the Pier in Ocean Beach last year and transformed it to Wonderland Ocean Pub. 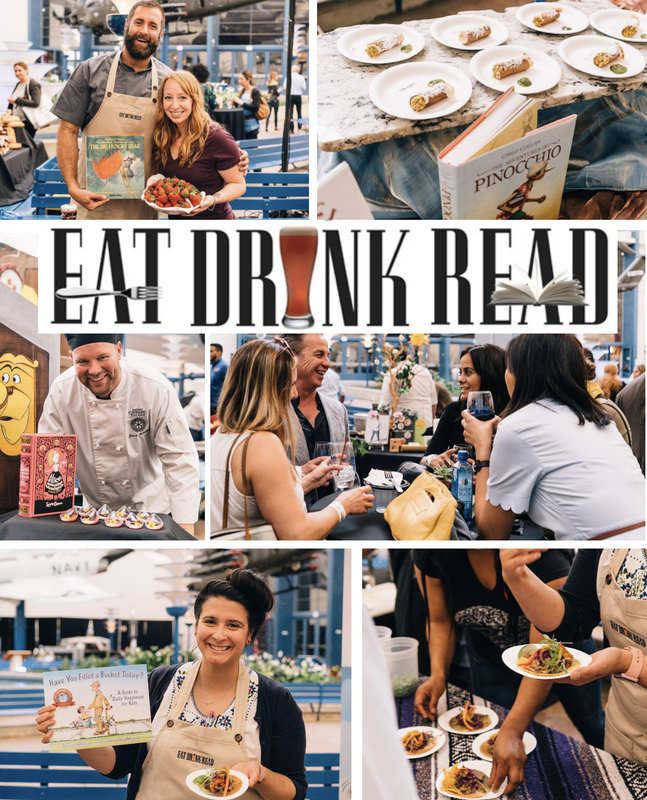 Save On Passes & Enter to win tickets to Eat.Drink.Read. 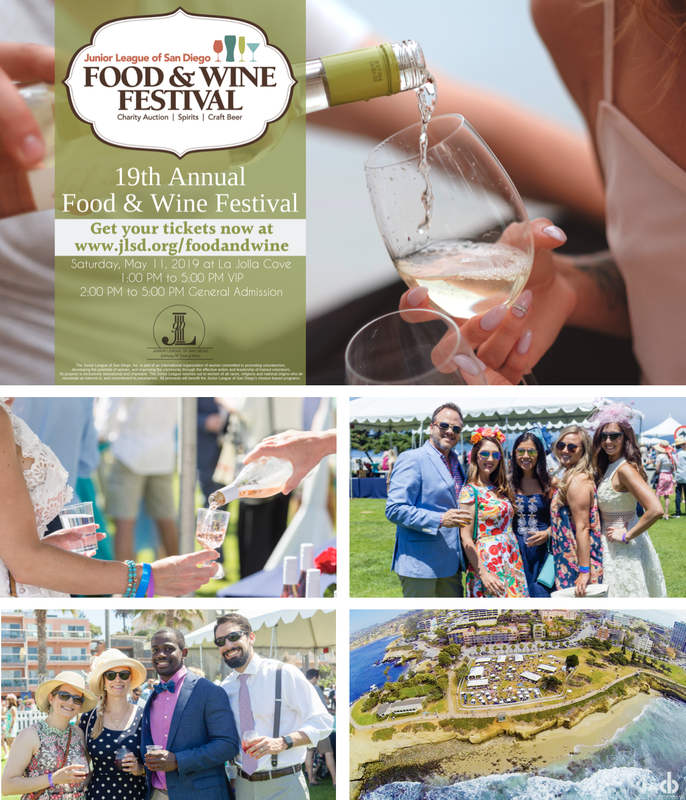 Culinary Festival & Fundraiser On May 2! 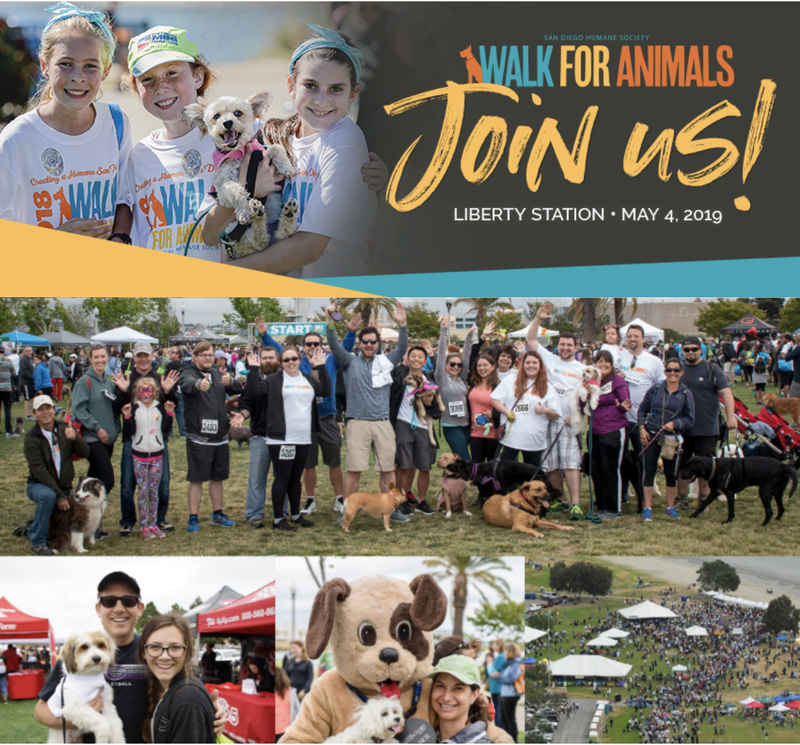 Save 50% on registration for the San Diego Humane Society's Walk For Animals on May 4! 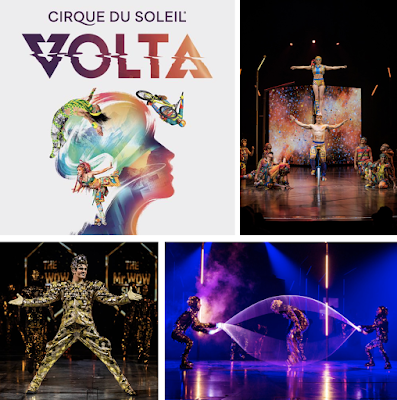 Don't Miss Cirque Du Soleil VOLTA at Del Mar Fairgrounds from April 3-May 5! 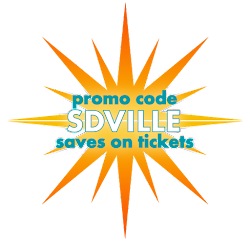 Promo code SDVILLE saves $5 per ticket to the Junior League of San Diego Food & Wine Festival! 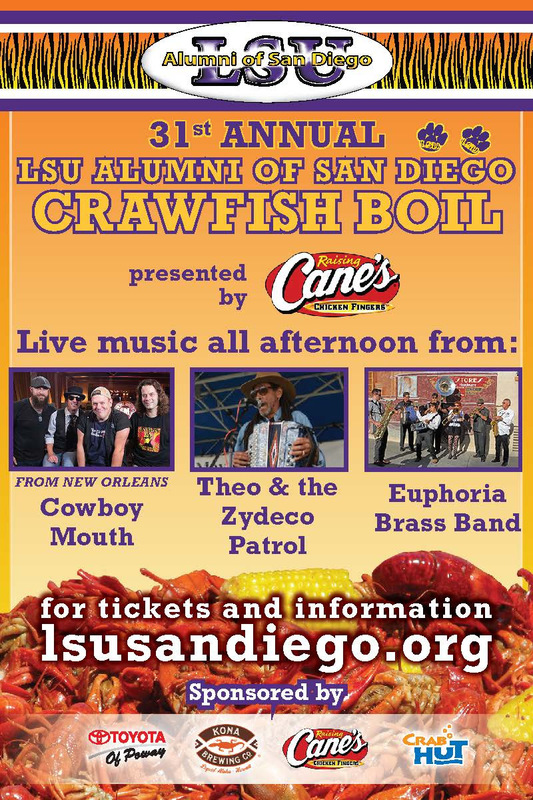 Promo codes SDVILLE and SDVILLETABLE save on tickets to the San Diego Crawfish Boil - May 26! 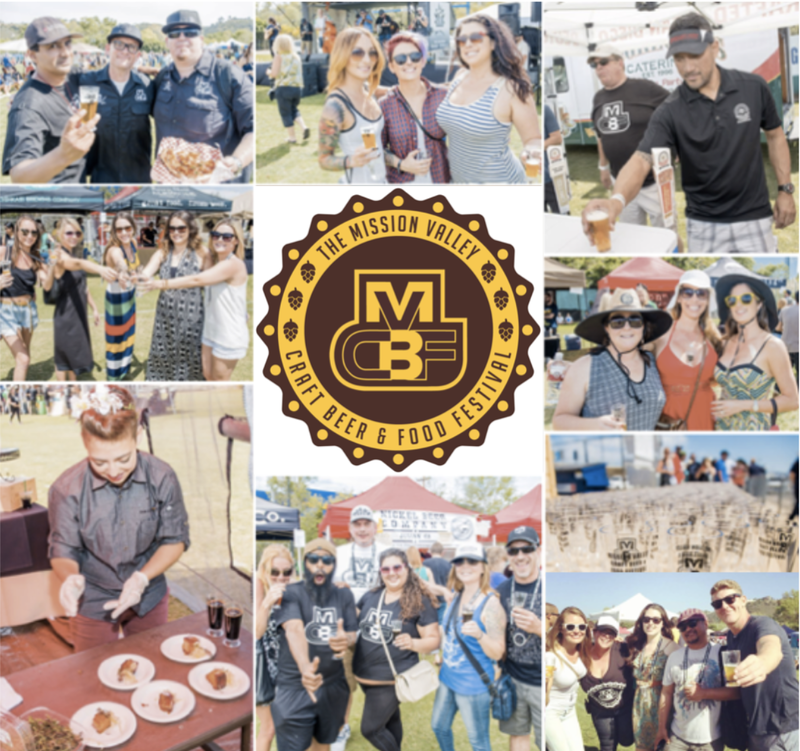 We invite you to embrace SanDiegoVille™ as your source for what's happening in our small-town/big-city - from food to beer to entertainment to nightlife to day-life and beyond! 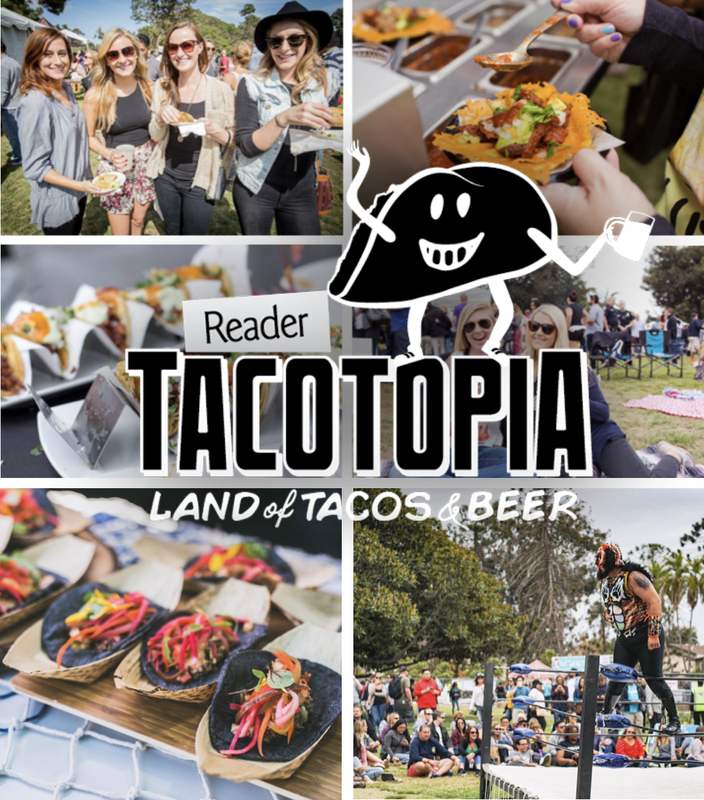 We'll keep you in the know about all the fun & delicious happenings around San Diego! 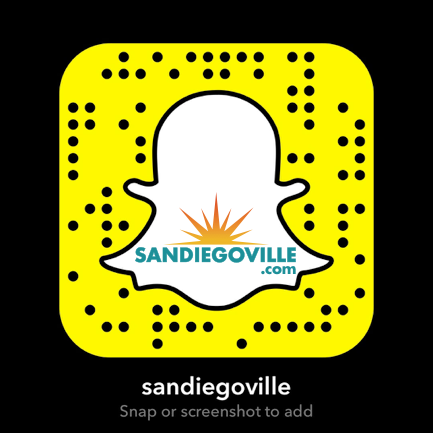 SanDiegoVille.com endeavors to become a hyper-local source for all things San Diego! 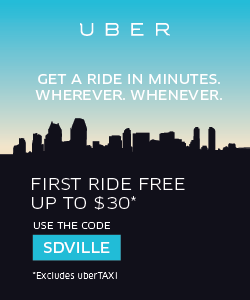 We are vivacious young professionals who love more than anything to ditch the monotony of the day job to explore America's Finest City, from the shore to the desert, and the hundreds of uniquely vibrant neighborhoods in between! 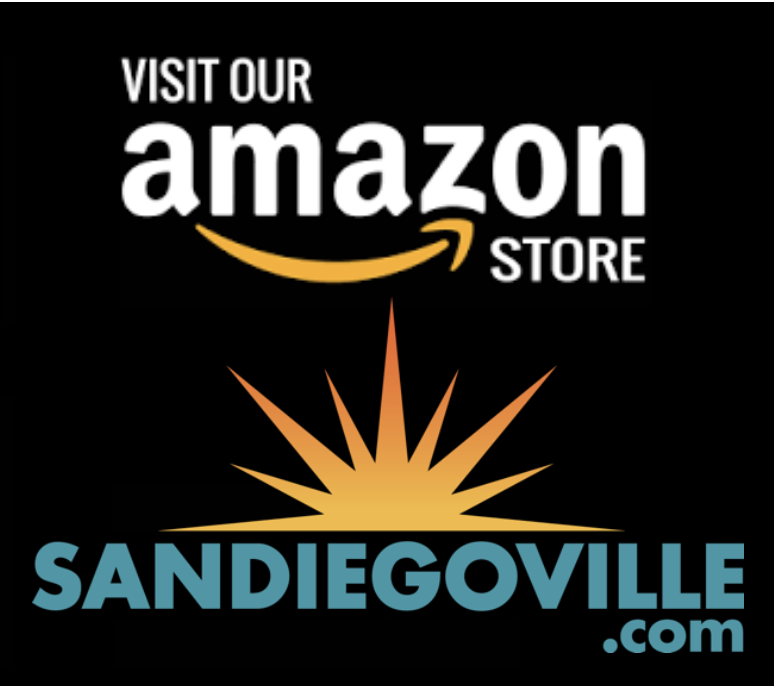 We know San Diego! 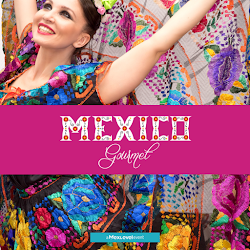 Although we are one of the largest cities in the U.S.A., it feels like a small, close knit community! 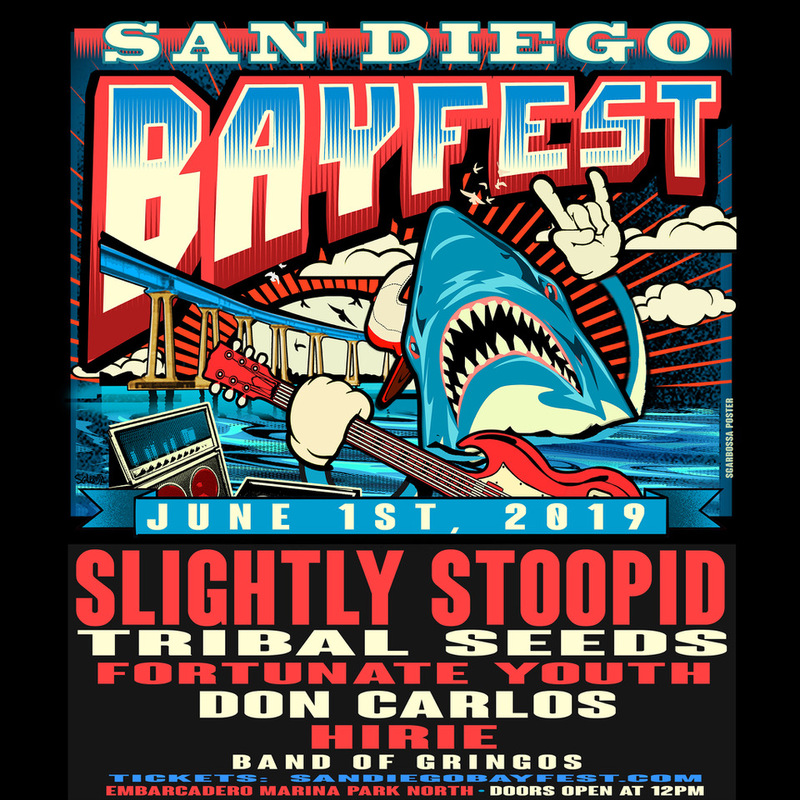 Don't Miss San Diego BayFest On Saturday, June 1! 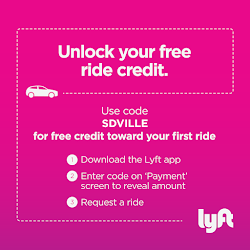 Just try it out! 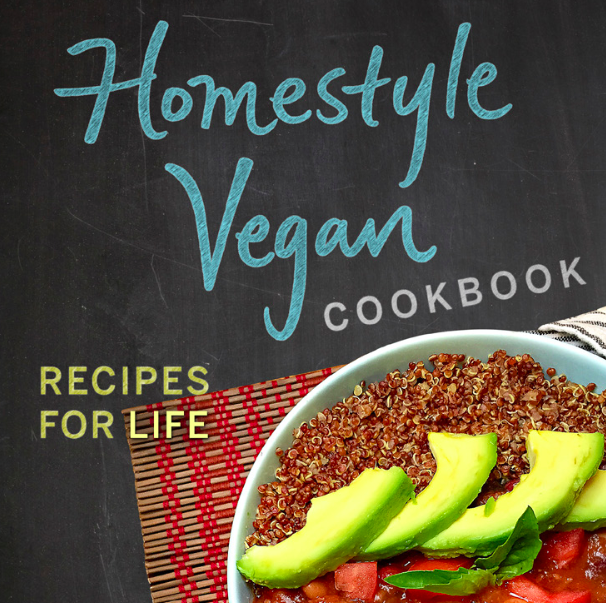 If it doesn't work, it's not worth it! 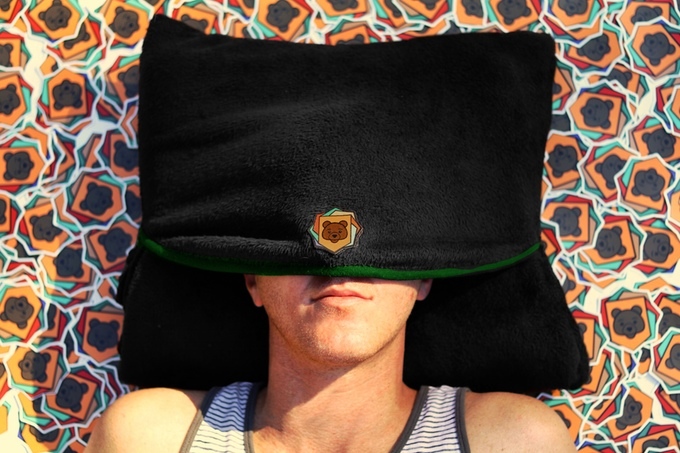 Get a Tuck - The Ultimate Comfort Companion From PocketChange Designs!